The Strata Apartment is located in Central London SE1. 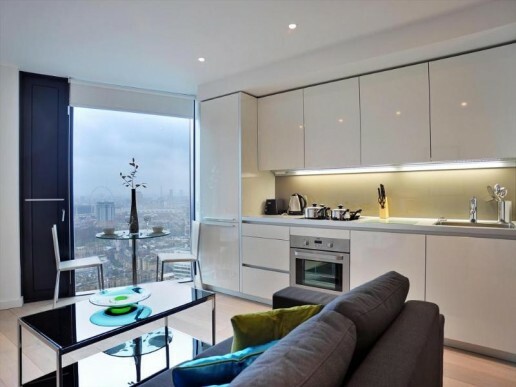 This studio apartment boast London views featuring the iconic Shard. Tekcabin was able to offer the client a cost effective website which then could be used to promote online and generate bookings. Strata Apartment owner was especially interested in the capability of Tekcabin for holiday homes, as the travel technology system allows you to book flights with the apartment. This means that they can promote their apartment directly to potential travellers looking to visit London. By making the booking process of flights and accommodation simpler, they now generate reservations at a higher rate than just working through agents. Strarta Apartment owner also did not have a website dedicated for their apartment, and for the cost similar to standard server, they are now able to have a fully functional reservation system with flights. They sell their apartment, increase gross margins with holiday extras and even transfers for airport pick-ups. Strarta Apartment uses the Accommodation Inventory Management calender to visualise reservations both online and offline, which means that they can take bookings without the need for paperwork and the risk of double booking.